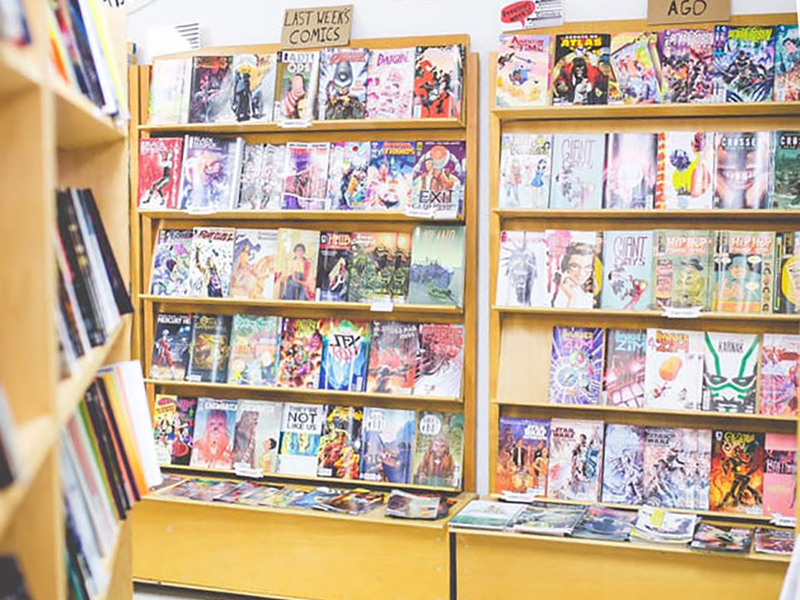 Mission: Comics and Art has been at its current location since fall 2015, but owner Leef Smith now fears the store may not survive much longer. On his store's website, Smith said sales were down 17% last year, "or around $72,000." Despite hopes that holiday sales "would be robust and buck the trend," they were the worst in three years. To solicit ideas from supporters, Smith hosted an emergency community meeting last night, Mission Local reported. "There were about 40 people at the meeting," he told Hoodline. Smith said attendees expressed enthusiasm for working to keep the store open by building on its history and reputation for community involvement. Today, the space is used for art-related happenings, including lectures, monthly gallery shows and storytelling events. Now that his financial challenges are public, Smith said he's "working to re-tool and re-launch" the store's Patreon this week to address fundamental short-term needs. As of this writing, a Patreon campaign created three years ago generates $374 per month with pledges from 39 patrons. Smith said his store's financial problems reflect a larger trend in retail. "Physical brick-and-mortar retail all over is hurting," he said, adding that people who value browsing, touching goods before they buy them or interacting with knowledgeable staff need to support local small businesses. "I'm feeling more confident that the store might be saved with the support from the community," Smith said, adding that he's going to need more than Facebook Likes, Instagram hearts and compliments to stay open. For now, the store will continue to host community gatherings like game night and its comics and conversation book group. Supporters who'd like to join a working group can discuss their ideas about the store's future by joining Mission: Comics Doers & Advisors on Facebook. 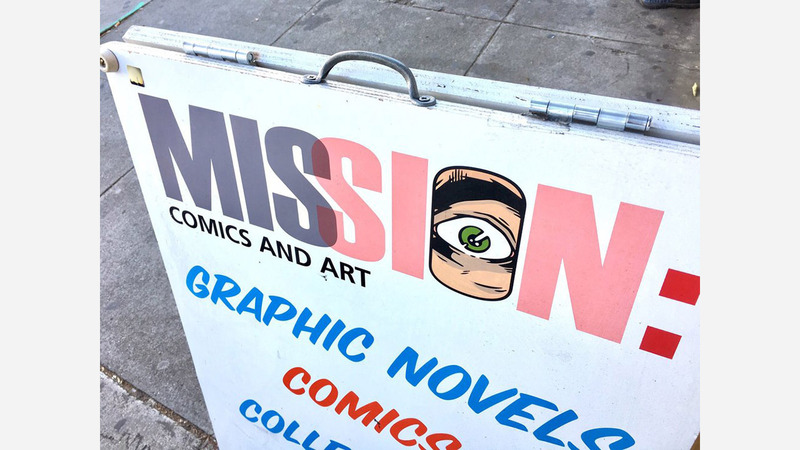 Mission: Comics and Art is located at 2550 Mission St. (between 18th & 19th) and is open from noon to 8pm Monday to Saturday, and from 12-6 on Sunday.